Dr. Kitts Sarte discussing the #AskPharma campaign last 19 March 2016 at The Linden Suites. Ze cranio kid has been in and out of the hospital numerous times due to pneumonia. Countless times we stay there for a week or so after he'd given a dose of prescribed antibiotics. You might be wondering if he doesn't have any vaccines for it. 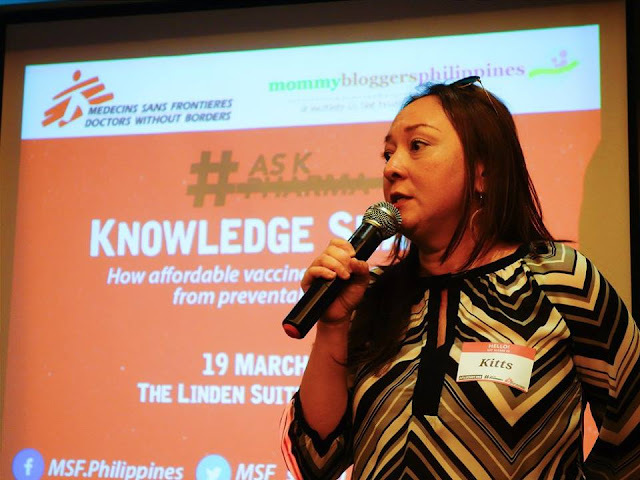 Due to the steroids that he also take as maintenance, his pediatrician and endocrinologist kept us from getting vaccines after he got his measles, mumps, and rubella (MMR) vaccine. 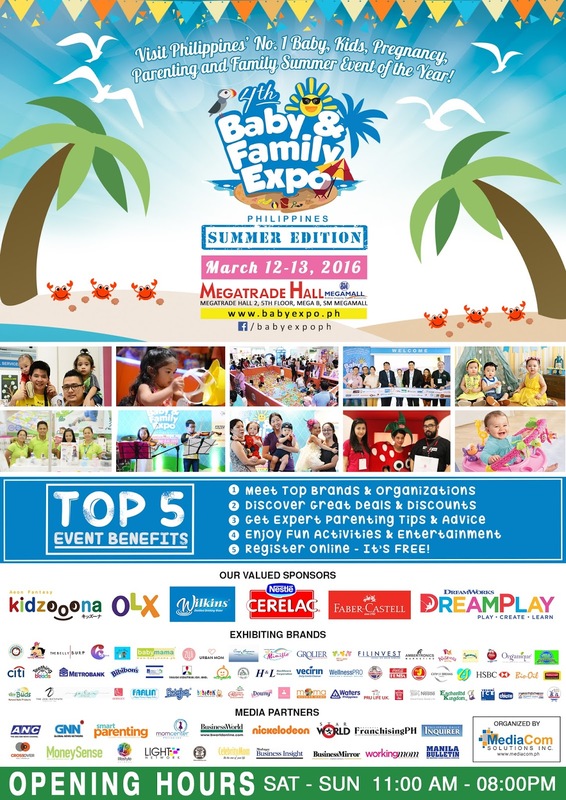 Baby and Family Expo Summer Edition This March 12-13! With the success of the three previous yearly events since 2013, the 4th Baby & Family Expo Philippines (BFEP) is now set to take place on March 12-13, 2016 at the Megatrade Hall 2, 5th Floor, Mega B, SM Megamall, Mandaluyong City, organized by MediaCom Solutions Inc. This year’s expo is going to be bigger and better with over 100 exhibiting brands participating in a 1,600sqm exhibit space. An estimated number of 18,000 visitors are anticipated to come and see this year’s most awaited family event. Mr. Kerbi Joseph Neri, the Consumer Marketing Manager of Nestle Cerelac will be present during the expo together with Mr. Tourino Dilaga, the Director of Family Entertainment Center and Mr. Edgar Dimaculangan, Sales Executive of Coca-Cola Femsa.